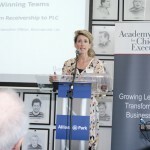 The inspirational line-up for our Leading Winning Teams conference. 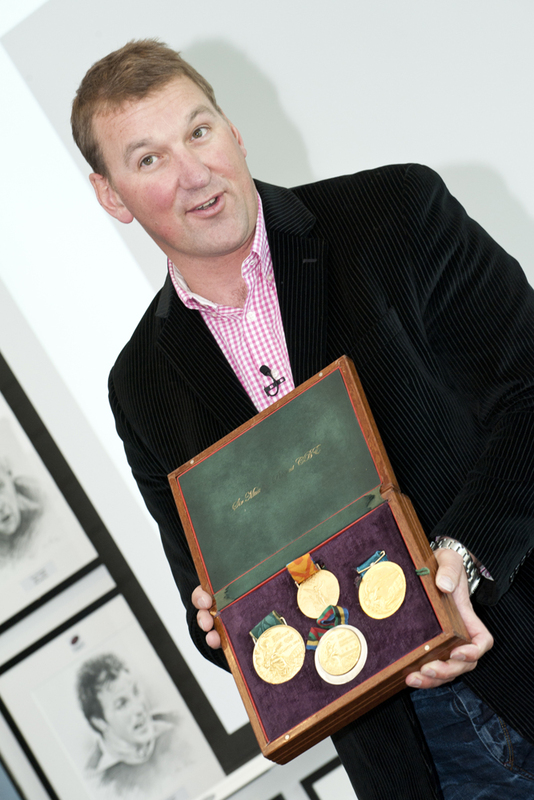 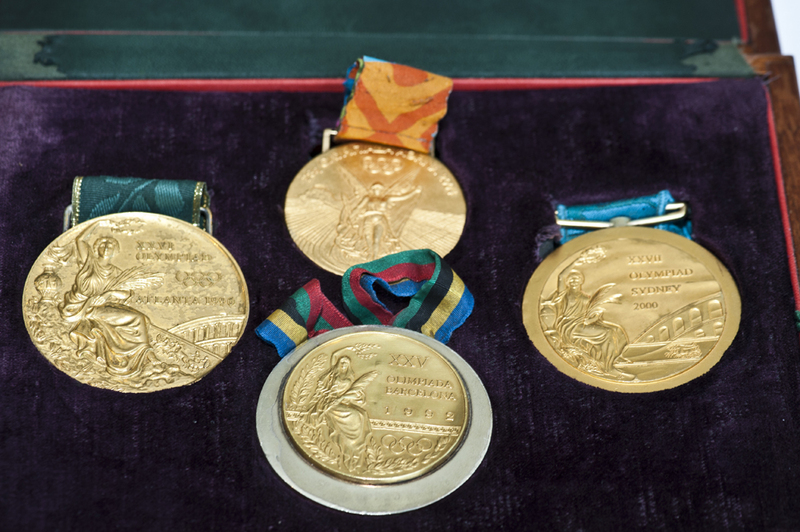 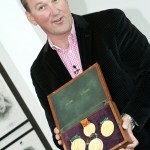 Four times Olympic gold medallist rower Sir Matthew Pinsent and his medals. 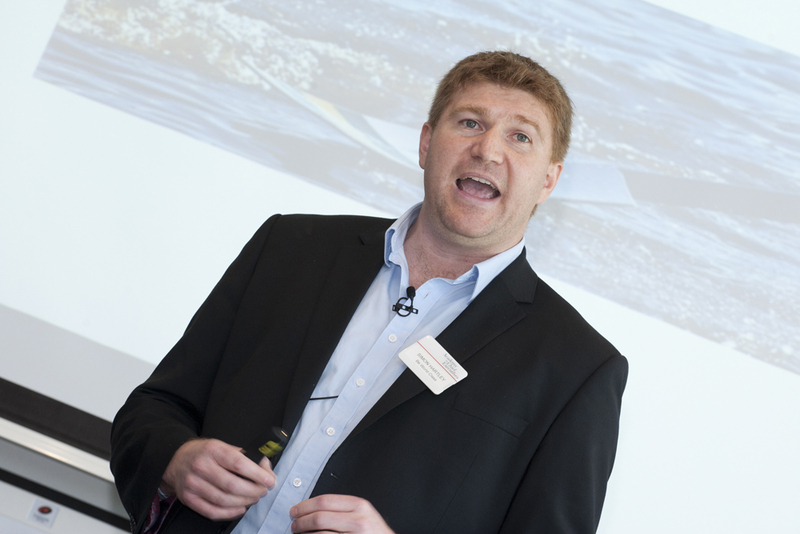 Sport psychology consultant and performance coach Simon Hartley delivering ‘World Class Teams’. 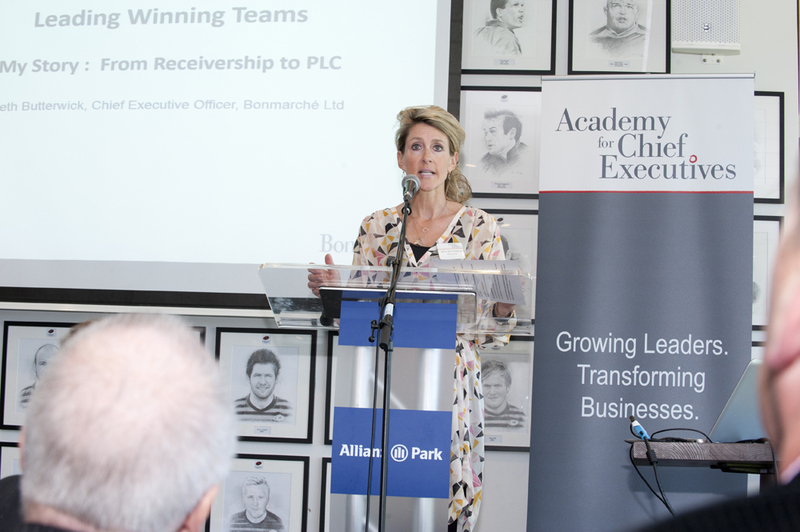 Bonmarche CEO Beth Butterwick shares the inspirational journey from Receivership to PLC. 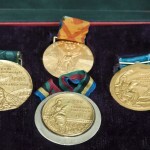 Posted in: Olympics, Peak Performance, team motivation, Teamwork, Winning, Women in business. 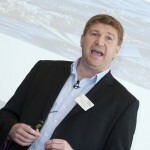 ← Conflict: Deal with it!